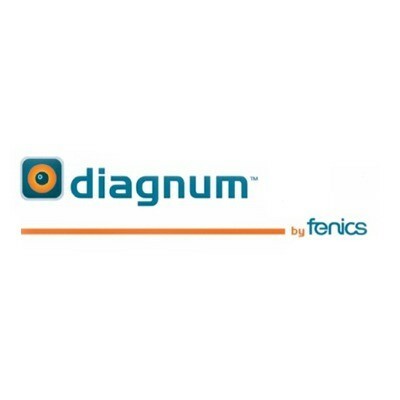 NALIAN imagined the brandname Diagnum® for Fenics. 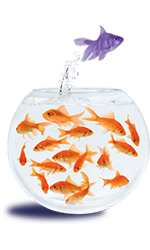 From workflow to display, from reading to aided diagnosis, at each stage FENICS goes with radiologist throughout its diagnosis. FENICS, founded in 2003, is the first French company to have developped a set of solutions in mammography aided diagnosis. DIAGNUM Look is the new generation of CAD.